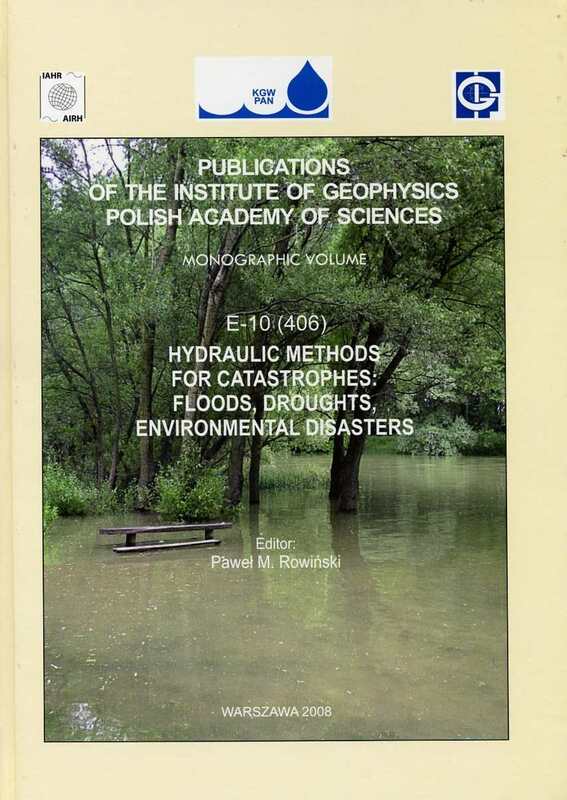 The overall theme of the 28th School of Hydraulics was Hydraulic Methodsfor Catastrophes: Floods, Droughts, Environmental Disasters. 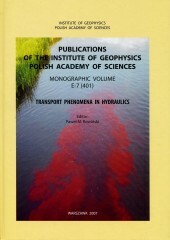 Most of the presentationswere therefore devoted to a variety of problems that may contribute to increaseour knowledge in the description or prediction of extreme situations that wedeal with in aquatic environment and where hydraulic methods offer important solutions.All the papers presented during the School (after thorough review procedure)are presented in this volume. One of the aims of the recently introduced Framework Water Directive (Directive 2000/60/WE) is the protection of the natural environment from further degradation. 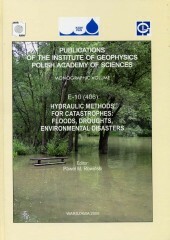 In the case of catchment systems, in which water retention reservoirs play an important role, maintenance of the desirable status of the natural environment under protection requires not only securing higher flows during periods of vegetation growth, but also introducing or keeping the flood impulse. 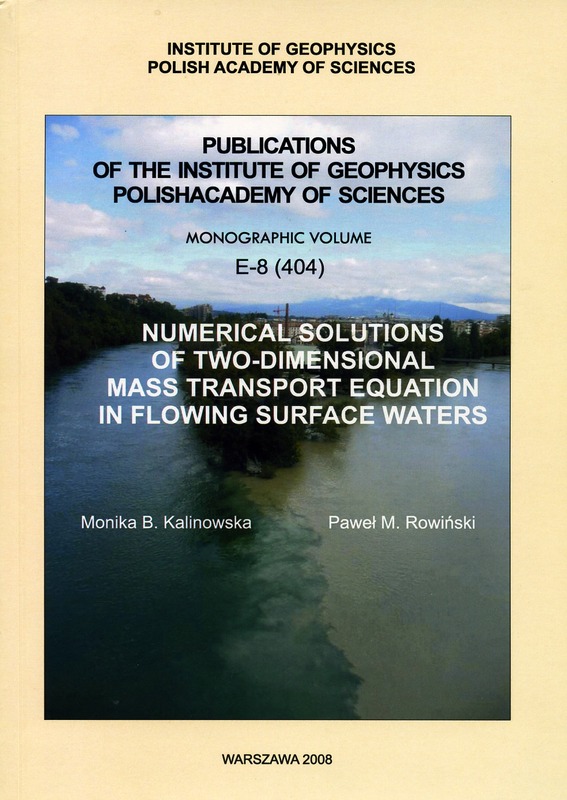 Author(s): Kalinowska M., Rowiński P.
The problem of water quality receives an increasing attention of the public, politicians, decision makers nowadays. People have to answer how to achieve any given level and pattern of water quality in particular watercourses and also how to mitigate the catastrophes that are inseparable elements of civilization. 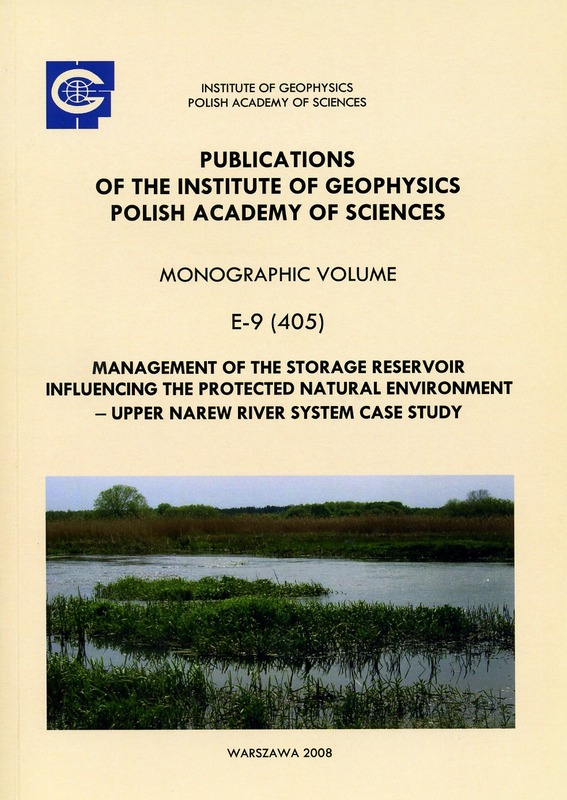 The EU water framework directive, which came into force at the end of 2000 (Directive, 2000), changes the way of monitoring, assessing and managing water in European countries. Three groups of quality elements (biological, hydromorphological and physico-chemical) have been identified in the water framework directive as necessary to classify the ecological status of a particular water body. This volume concerns various aspects of research that contributes to the knowledge of a large number of engineering processes and also some natural processes that involve the transformation and transport of momentum, matter and energy. 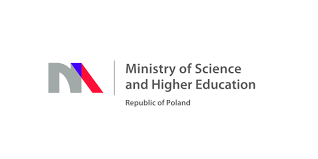 Those problems constitute the basis of the studies performed within the Project of the Ministry of Higher Education and Science Grant No. 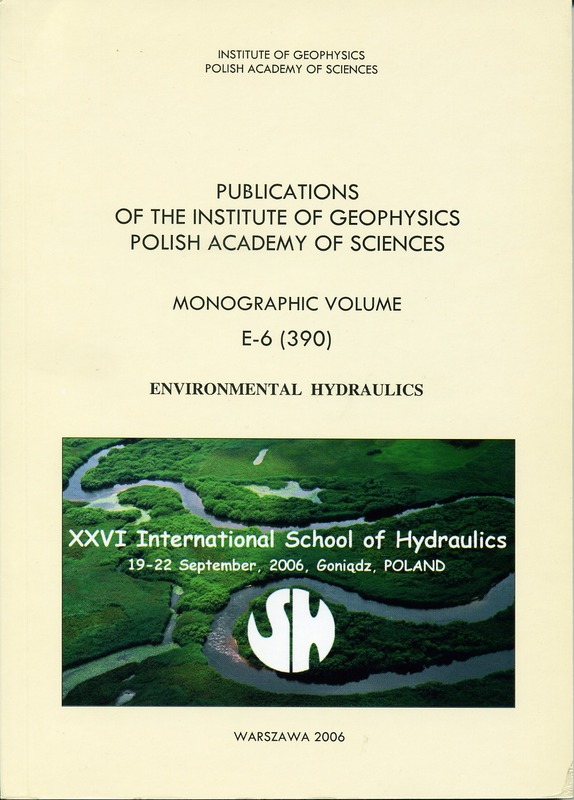 2 P04D 026 29; it has also been the basic theme of the 27th International School of Hydraulics held from 18th to 21st September 2007 in Hucisko in the Jura Region in Southern Poland. It has been decided to combine the experience gained by the participants of the meeting and the results achieved within the project to provide the reader with a broad overview of the mentioned problems. This Volume arose from XXVI International School of Hydraulics held at Bartlowizna Leisure and Training Center at Goniądz, Poland, in the period of 19-22 September 2006. The meeting attracted a group of both – top researchers mostly from around Europe, and young scientists. Conference venue was located in the heart of Biebrza National Park, unique in Europe for its marshes and peatlands, as well as its highly diversified fauna, especially birds – the Park was designated as a wetland site of global significance and is under protection of the RAMSAR Convention.